The North Eastern Railways chief architect William Peachey designed the Albert Bridge in 1877. 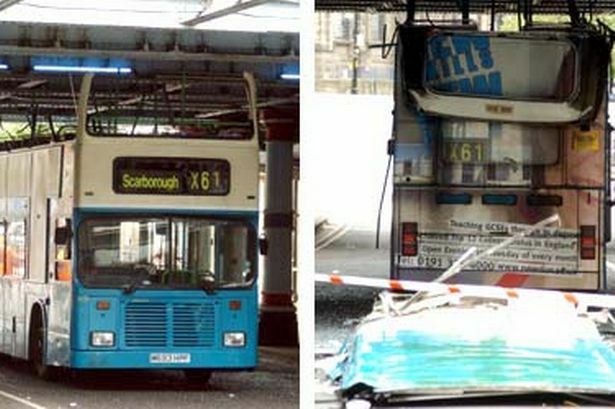 Over the years it low clearance has peeled many a roof off double-decker buses. This entry was posted in Middlesbrough, Railways by chris.twigg. Bookmark the permalink. 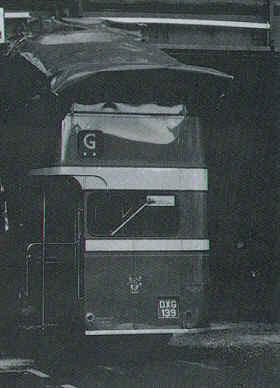 There were special Single Decker trams for the Albert Bridge.